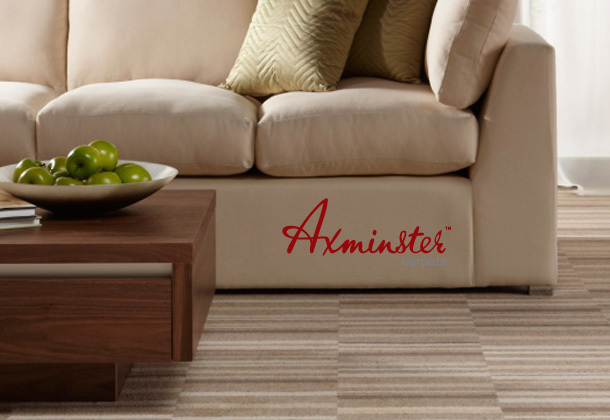 One of the biggest names in the carpet industry, we have been supplying Axminster carpets right from the beginning. Because some aspects of the Axminster manufacturing process cannot be patented, there are other carpet manufacturers who can make ‘Axminsters’, but they are not the same as the trademarked British product. We stock the original Axminster carpet which are natural, British and beautiful, often 100% wool, jute backed, and in many cases made on eight pitch looms, the ultimate in quality, unique to the Axminster Carpet company. An Axminster™ carpet is synonymous with quality and luxury. While many fine carpets today are tufted including, for example the beautiful Devonia range, authentic Axminster carpets are still woven using natural materials and traditional methods.